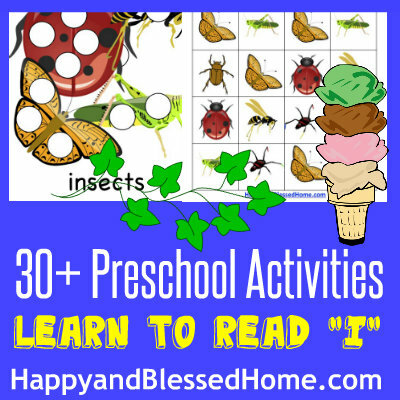 Igloos, inch-worms, insects – oh my! If you’ve been following along, it’s great to have you back this week. If you’re new – welcome to our preschool at home curriculum online. Did you know you can enrich your preschooler’s early childhood education with just a few simple preschool activities at home? I’m an Early Childhood Education Teacher certified for preschool teaching in the US, and a Montessori practitioner for over five years. And if you are reading this online, you are joining us for my at home preschool program: Visual Montessori. If you want to enrich your preschooler’s early childhood education with preschool activities that will help them in the following areas: math, spatial, order, language, reading, character, music, writing, senses, small objects, movement, and potty-training; you are in the right place! 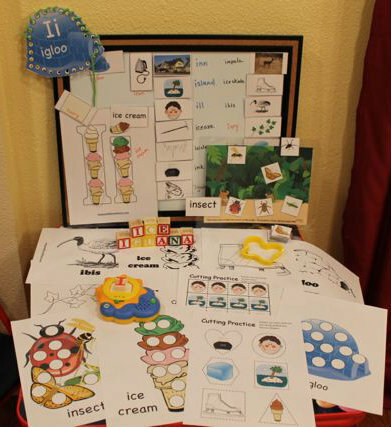 Here I am sharing 5 FREE Preschool Worksheets for Preschool Alphabet Letter I. It’s a sample pack from our family’s preschool at home program, Visual Montessori, based upon the 12 sensitive periods as outlined in Montessori. 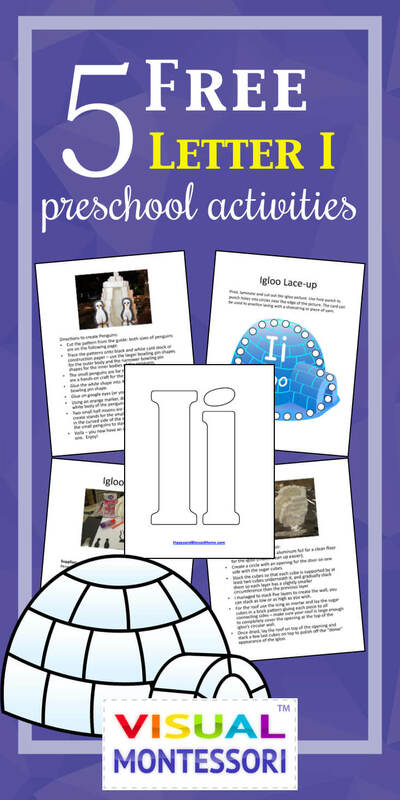 If you enjoy the FREE 5 Preschool Worksheets for Preschool Alphabet Letter I, you may also like the entire Letter I Printable Pack, it includes 30 activities focused on learning the letter “I” and short words that start with the letter “I”. Click here to purchase the entire Letter I Printable Pack online. To download your free copy of this 5 FREE Worksheets for Preschool Alphabet Letter I with 5 fun learning activities for preschoolers to help them learn about the Letter I. Simply click the yellow button below. Sometimes it’s not easy to know if your child is ready to tackle the next step after learning their ABCs. 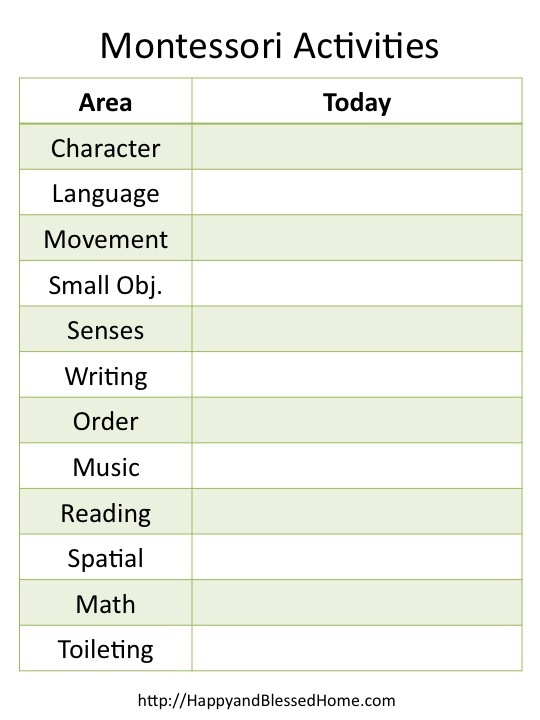 If you would like to assess your preschooler’s readiness in the area of reading, I have a free chart in my post, Advancing Preschool Reading Behaviors. To do my lesson planning each week, I first look at the schedule for the week and then figure how I can incorporate some learning fun into our schedule. 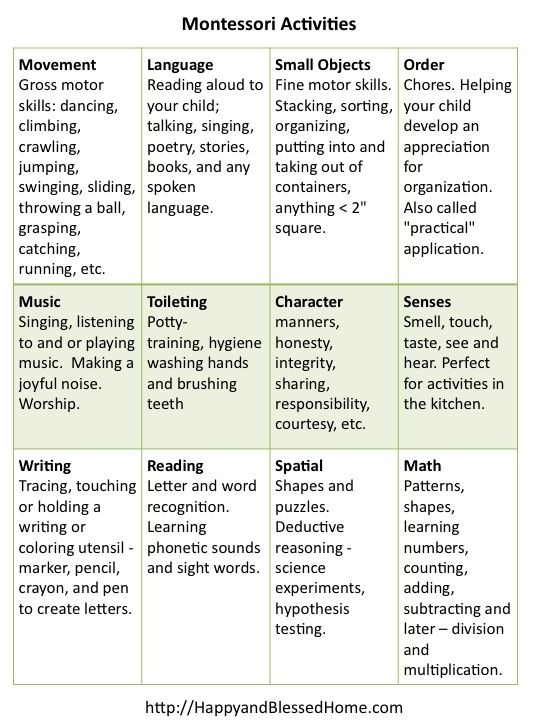 As I discussed in my Montessori planning post, a key element is to observe the child. My son enjoys painting, cutting, and glue; but he doesn’t like a lot of coloring. 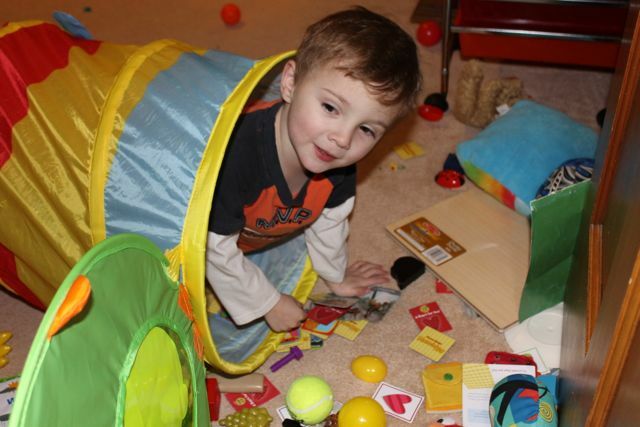 He likes sensory play – things like play doh and anything messy or sticky. He loves it when I read to him but he is also very active and enjoys games and activities that are engaging. In my post on Montessori Planning I use Montessori guidelines to outline the key areas for focus when working with him. If you’re interested in Montessori, the post includes a planner and organizer to help you get started. I also created a vertical version of a Montessori planning chart for our Morning Board. I’ve attached the vertical versions below. Just click the image for a larger version that you can download and print at home. In preparation, I spent some time on Pinterest looking for things that might be good for our letter I activities this week. I pinned everything that looked interesting. My goal is to create a board for each letter of the alphabet. Follow me on Pinterest if you want to get copied on all the resources and ideas that I discover via Pinterest. Honestly though, this printable pack includes 30+ activities, so you may not need to look for anything else online. The Very Hungry Caterpillar by Carle – A children’s classic. Our routine is to use the morning board about twice a week with lots of reading every day. 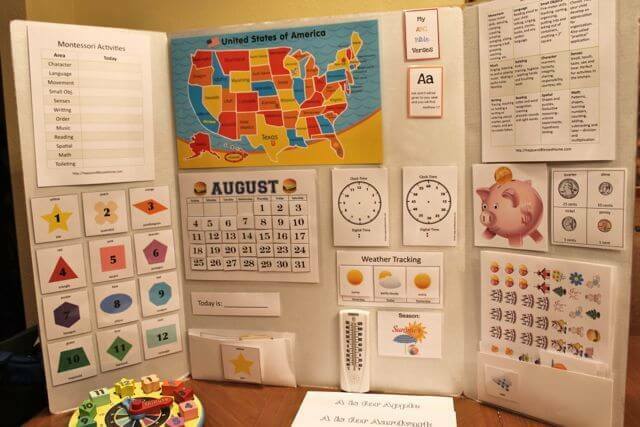 The Morning Board helps cover key skills – how to read a calendar, how to tell time, count money, bible verse for the week, shape, color and number for the week. It includes some key life skills as well as basic math skills. I don’t expect any sort of mastery here – I’m just trying to introduce concepts to my son. During that time I also read a bible story. I will use various tools on the morning board for the entire year or until my son has mastered the skills. For a complete list of our morning board printables click here: Morning Board. To supplement my plan, I also use God’s Little Explorers. Our letter I coincides with week 7 in GLE. 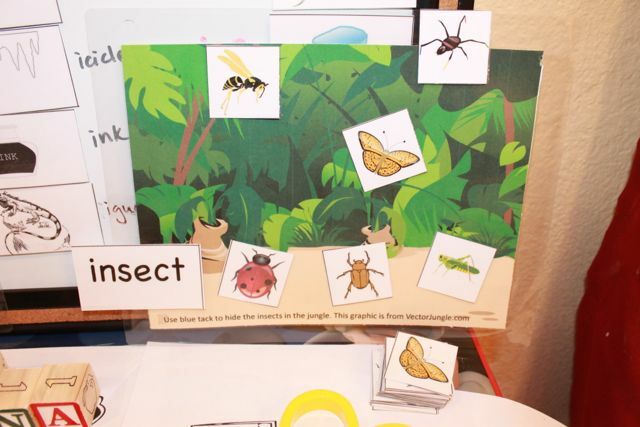 In God’s Little Explorer’s the bible story for the week of letter I study is the story that includes insects (locusts to be exact). My favorite activity (used to emphasize the story of Moses and Pharaoh) is one where you make play-doh bricks and talk about how the Hebrew people were slaves and how they had to work hard at making bricks. Stacie has some wonderful ideas. Click here to learn more about God’s Little Explorers. What’s Inside the Complete Letter I Printable Pack? I’ve created a Learn to Read Preschool Alphabet Letter I activity pack with an emphasis on vocabulary, reading and fine and gross motor activity. Click here to purchase the entire Letter I Printable Pack online. Our learning table set-up for the Letter “I”. My boys absolutely love this Mickey Mouse Table – given to us by my mom. We attempted to paint the letter “I”. 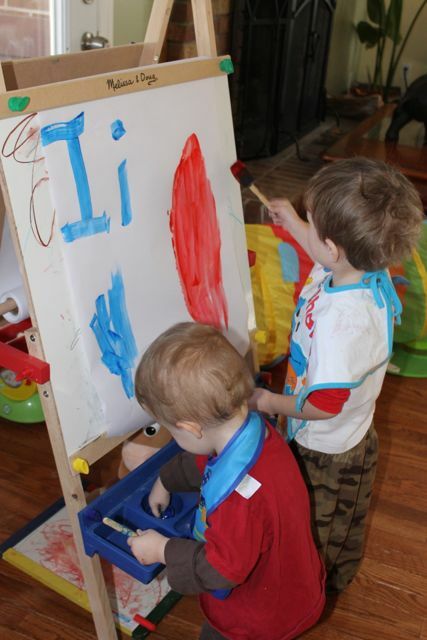 The boys are painting on our Melissa & Doug Deluxe Standing Easel. A gift from Nannie. Games are always so much fun! Pretend you are an inch-worm. My 3 1/2 year old is crawling through the Melissa & Doug Happy Giddy Tunnel. A gift from auntie Liz.